HMCS Windsor returned to Halifax on June 20 after more than five months deployed in the Baltic and Mediterranean alongside NATO allies. After more than four years in command of HMCS Windsor, Cdr Peter Chu said it was a strange feeling to be watching from the jetty as the submarine came alongside in Halifax on June 20. “I can’t help but critique every movement,” he joked, as the submarine approached HMC Dockyard. 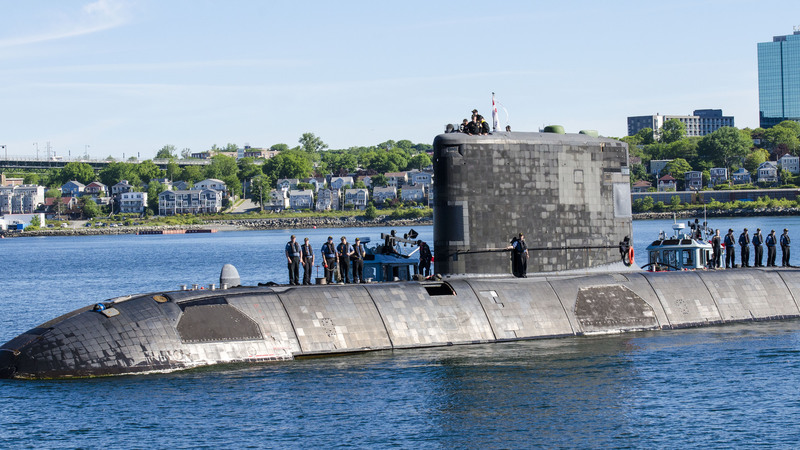 Windsor sailed back into Halifax Harbour on June 20, marking the end of 133 days at sea, the longest deployment yet for the Victoria-class submarine. Cdr Chu was the boat’s Commanding Officer for the bulk of that deployment, including NATO exercises and operations in the Baltic and Mediterranean seas. On June 3 in Cadiz, Spain, he handed over command of Windsor to new CO LCdr William Matheson, who led the crew through the final weeks as they crossed the Atlantic en route to Halifax. “For the change of command to happen at that time, it shows that there’s a lot of confidence among our bosses in the training of our submariners and the command qualifications we all go through. It was an awesome opportunity for LCdr Matheson to step in and get his feet wet,” Cdr Chu said. 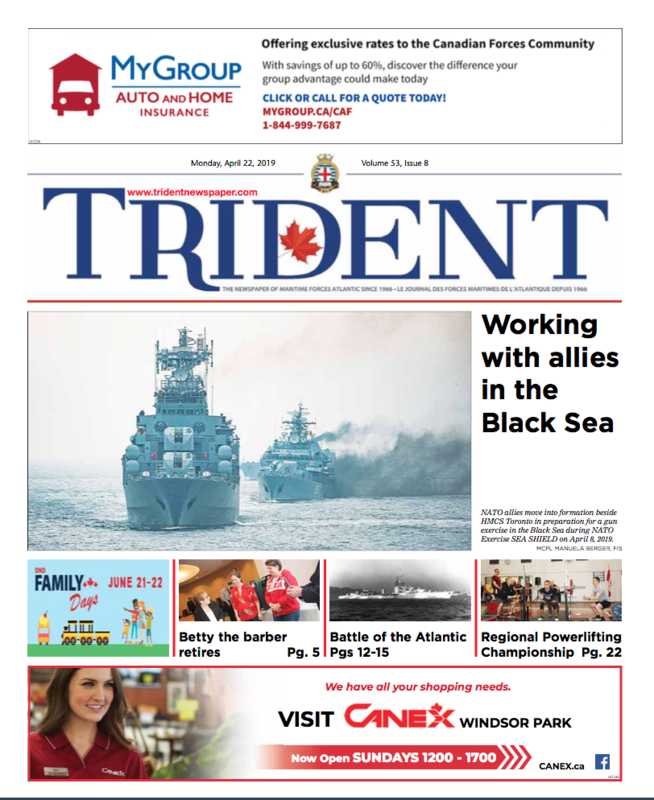 Along with the new milestone regarding consecutive days at sea for Windsor, the deployment marked the first time a Canadian submarine has been operational in the Mediterranean in more than four decades. With HMCS Chicoutimi on the west coast recently returning from its own six-month Asia-Pacific deployment, and HMCS Victoria out of refit and beginning workups, it’s an exciting time across the Canadian Submarine Force. The work done in the Mediterranean, including training alongside the warships and aircraft of eight different partner nations during NATO Exercise DYNAMIC MANTA, led the 59 crewmembers to learn lessons that will pay off during future missions, said new CO LCdr Matheson. Windsor also took part in NATO Operation SEA GUARDIAN, which was designed to build an updated picture of daily shipping route activities in the Mediterranean to contribute to a safe and secure maritime environment. 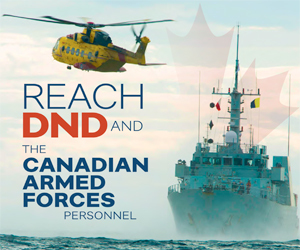 The RCN’s overall goal with the deployment was to highlight the importance of the Euro-Atlantic region as part of Canada’s commitment to supporting NATO in maintaining regional peace and security. “I was fortunate enough to take over and bring the boat home, but the crew deserves credit for all the hard work and all the successes they’ve had,” LCdr Matheson said. And for submariners like PO2 Matthew Larkin, the timely homecoming means they can enjoy the summer months with their families after spending the spring at sea. Despite the positive experience of deploying and training overseas, being away for an extended period of time is always difficult, PO2 Larkin said. He was greeted at the jetty by his wife Jennifer and kids Michael and Isabelle, along with other families, friends and colleagues, senior officers, and the Stadacona Band, who all came out to welcome the submariners home. “You shut the hatch and get on with the day to day stuff, and you get the job done, but you always miss your family and miss home. I’m really happy to be back,” PO2 Larkin added. In a press release, VAdm Ron Lloyd, Commander RCN, said HMCS Windsor has proven once again that Canada’s Victoria-class submarines are a valuable instrument of power projection on the international stage. Next on the agenda for Windsor will be further training and exercises off the coast of Nova Scotia.